drivingandlife: The Power of Aston Martin - Successful Heart Transplants! 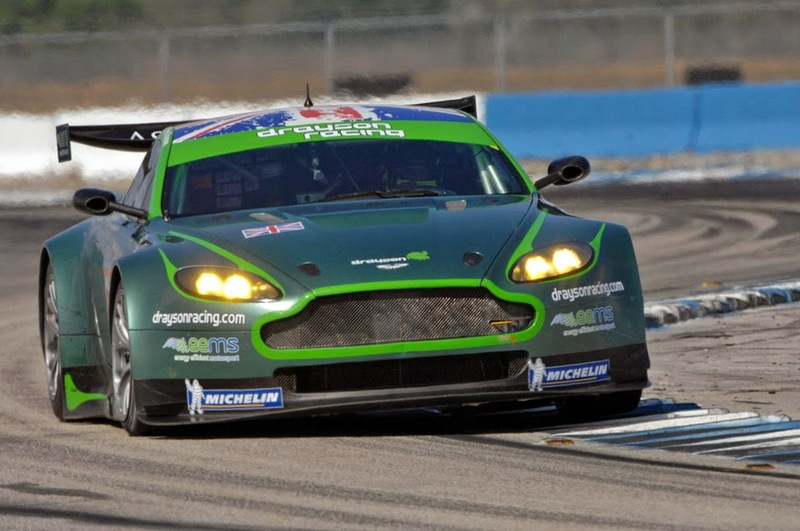 The Power of Aston Martin - Successful Heart Transplants! Even though Ford Motor Company sold off Aston Martin to a group of equity investors, who installed Ulrich Bez as CEO, the bonds with the Blue Oval ran deep in the veins of the tiny British company. Where on earth would Aston Martin find the funds to develop engines which could deliver Bez’s vision of power and performance? Answer – Heart Transplants. 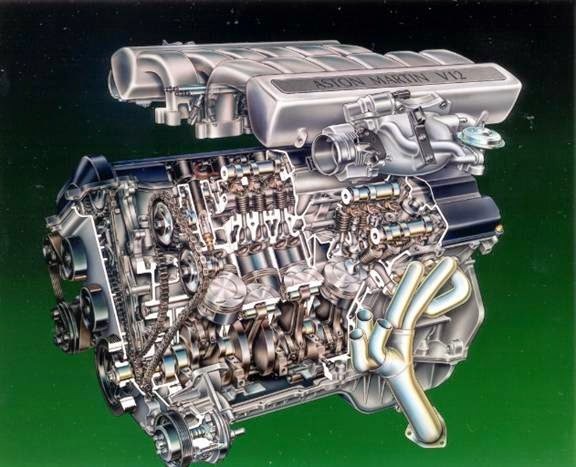 In the Bez plan there needed to be two engines; a powerful top shelf multi-cylinder, and a smaller, lighter V8. The solution came from the Ford catalogue, and the Aston Martin engineers, aided in a very able fashion by Cosworth came up with just the right combination. 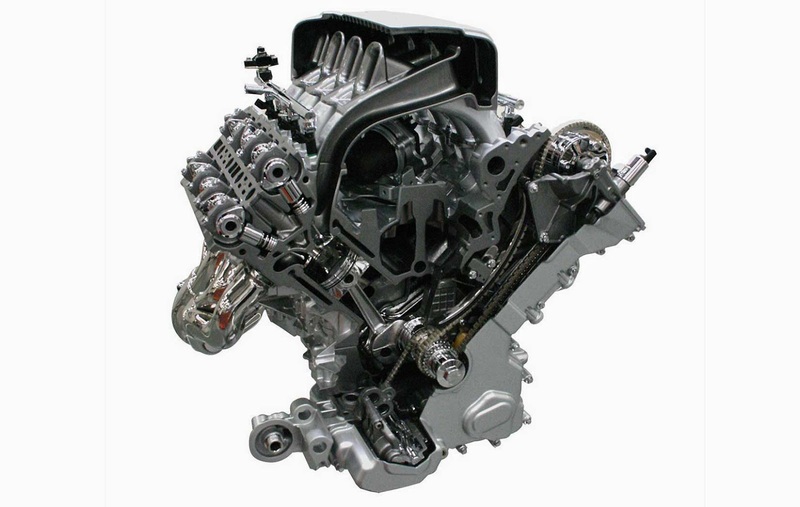 The famous V12, is basically two Ford Duratec V6 engines lined up one behind the other; and genisis for the Vantage V8 is basically Jaguar’s AJ26 V8. Mind you, these donor designs are just basic block and bore centres. Aston Martin, in conjunction with FordWerke AG in Cologne, and Cosworth in England, built completely unique powerplants with all the performance outputs demanded by Dr. Bez’s plans and vision. The Cosworth-fettled V12 is used in Aston Martin’s own supercar, the One-77; whilst the V8 started life in the Vantage road-car, before helping create successful race cars for motor sport customers. However, as Dr. Bez departs the company he tirelessly built and shaped into today’s highly-successful enterprise, he has delivered another life-saving injection. In July 2013 Aston Martin confirmed that it would switch to a new V8 engine provided by Mercedes-Benz AMG, in a similar arrangement to that which the German company has with Italian Supercar company Pagani. 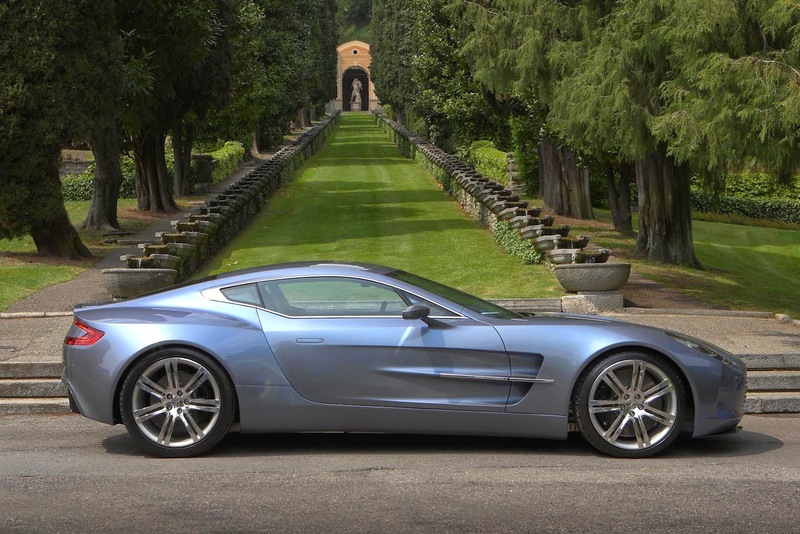 In addition, Mercedes-Benz will take a 5% stake in Aston Martin. The V8 engines will appear in new, yet-to-be-announced models, and will not supplant the current engines, but it will allow Aston Martin to meet stringent new emissions rules, while delivering power outputs that could get Aston Martins up alongside Porsche. 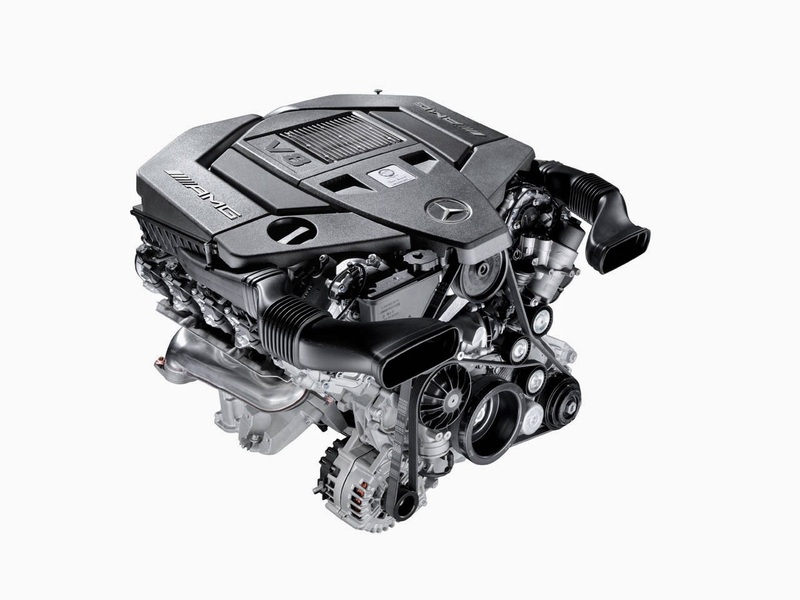 As the emission regulations tighten further, the company may also use an AMG-derived straight six engine, for the first time since the old DB models. The squabbling investors can acknowledge Ulrich Bez's vision again, for having the foresight to solve a major problem before it reared its head! On behalf of the battling Board members and Aston Martin owners around the globe, I thank you Ulrich. If you want to install the Factory Navigation System in your car, then all you need to do is to choose a system with features that fits your preference as well as budget.